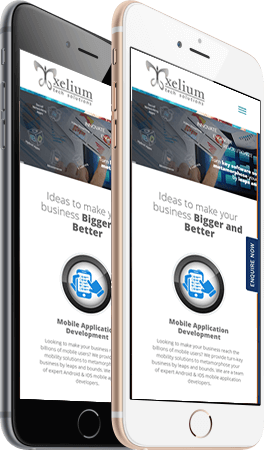 With the advent of newer technologies spearheading the digital world, Xeliumtech is a one stop Mobile App Development Company committed to furnish the best in the Android, iOS and Hybrid app development space. Our impeccable software solutions cater up-to-the-minute technologies, leading-edge mobile and IoT devices and integration with distinguished market solutions. 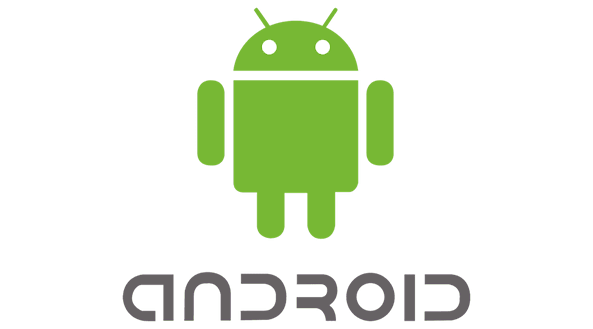 Android being popular with its every update is attributed to its flexibility and user-friendliness, Xeliumtech helps build quality user-centric and highly versatile Android apps. 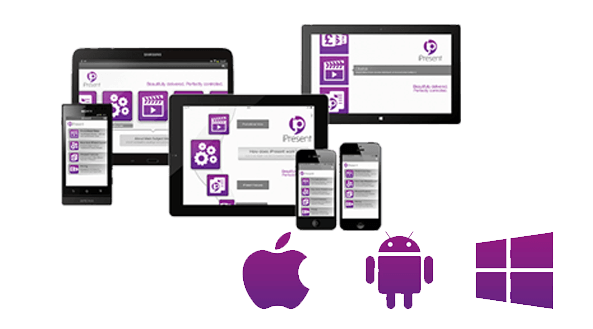 These can be Interactive end user applications, Enterprise and Business Apps, Utility Apps, High end Media apps, Social apps all finely created with focus on scalability and sturdiness and support across all Android Devices. Usability and slickness of the iOS apps are what drives high end users towards the iPhone and iPad market. Xeliumtech brings together collaboration of knowledge, experience, technologies, and tools together for building bespoke iOS solutions.  We leverage proven agile methodology, multi-tier quality checks and in-house talent to deliver end-to-end custom apps that leverage to the best of iOS technology. 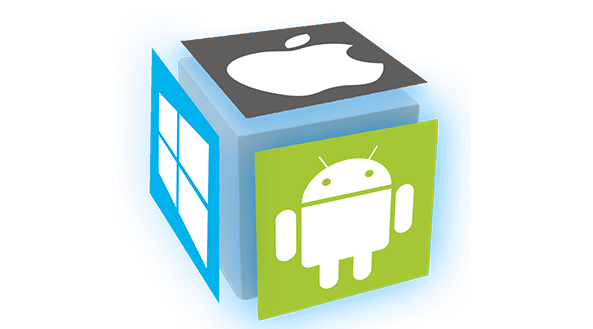 With the right Experience and Expertise, Xeliumtech sees no restraint of ideas and implementation as an Android and iPhone App Development Company. Xeliumtech’s proven technology ingeniousness across a wide spectrum of Industries from Small to Big Enterprises ensures your product is in the best hands being nurtured by the best minds. Lite Apps, Progressive Web Apps (PWA) or Hybrid App Development - name it and we have a team ready to embark. Node.js, Angular JS, React JS Xeliumtech is adept at all technologies as an iPhone and Android App Development Company including support for PhoneGap, Sencha, Xamarin and other cross platform development tools.